Vertical Harvest is finishing up its first year of operation. The hydroponic, or soil-less, greenhouse is located in downtown Jackson, and not only provides locally grown produce, but also employs 15 people with intellectual and physical disabilities. There to document the experiment in food production and innovative employment was filmmaker Jennifer Tennican. Tennican joined Wyoming Public Radio’s Caroline Ballard near the end of principal filming for her documentary Hearts of Glass, and says she was drawn to the project because of Vertical Harvest’s unique community. A documentary following the first year of business for an innovative greenhouse in Jackson is one of ten finalists in a nationwide film competition. 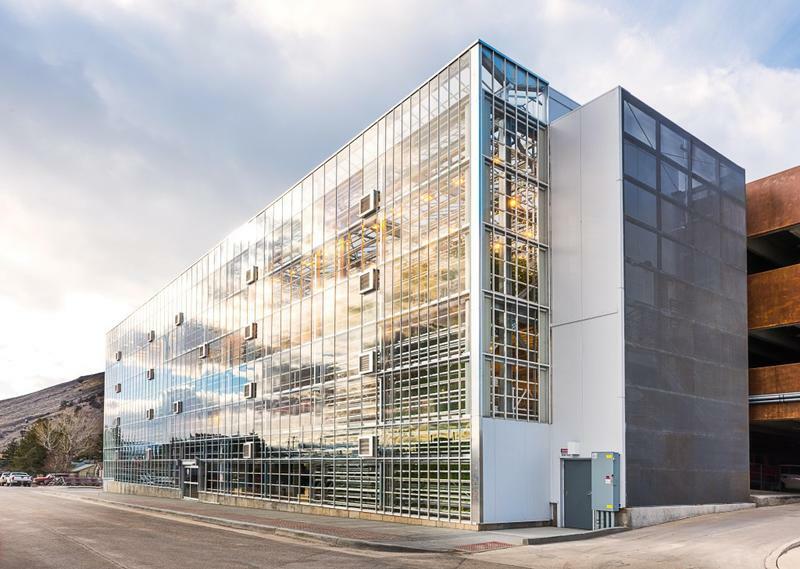 The film, called “Hearts of Glass,” details the challenges of the Vertical Harvest greenhouse through its first year of “vertical farming,” a process that grows produce by stacking it on top of each other instead of side by side. Vertical Harvest also hires disabled people in the community to help grow the produce. After seven years, Vertical Harvest - Jackson Hole’s hydroponic greenhouse – celebrates its grand opening this week. A hydroponic greenhouse grows plants without soil, and with less water than traditional methods. Vertical Harvest raises tomatoes, basil, and greens straight up in the air, which means the plants are stacked in several stories worth of growing space. CEO and co-founder of Vertical Harvest Nona Yehia says the operation has been selling its produce to local restaurants, schools, and the hospital for about a month now. 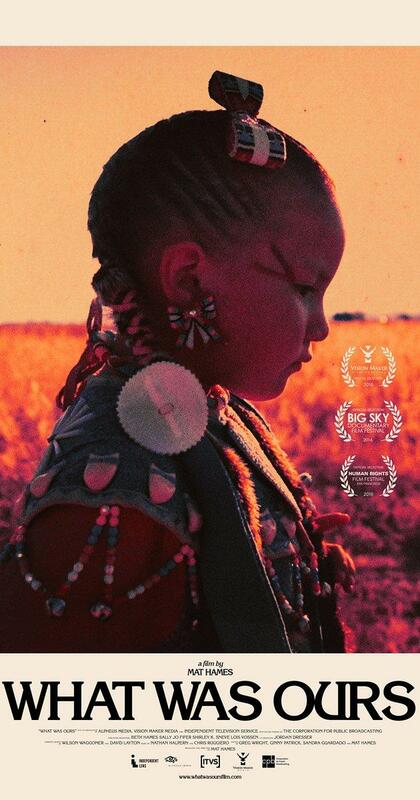 A new documentary that premiered in Wyoming on September 9 and 10, tells the stories of three Native Americans from the Wind River Indian Reservation and their quest to find and reclaim tribal artifacts locked away in museums and other storage facilities. Mat Hames is the director of the new film, What Was Ours, which was commissioned by Wyoming PBS. Hames says the film follows an Eastern Shoshone elder and two Northern Arapaho youths, a journalist and a powwow princess, as they track down artifacts that belonged to Native Americans at the turn of the last century. It wasn’t until the 1980’s that kayakers successfully descended the Clark’s Fork of the Yellowstone River in northwest Wyoming, one of the wildest rivers in the U.S. But it was also around then that the state of Wyoming drew up plans to dam the canyon. 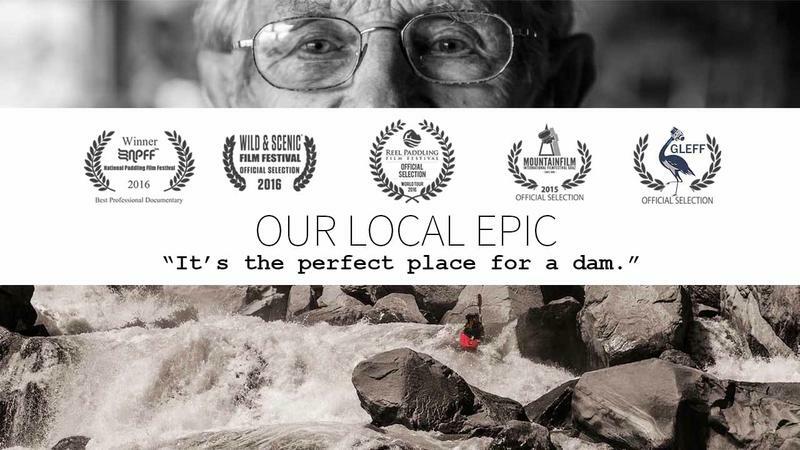 A new documentary called Our Local Epic by kayakers Will Taggart and Aaron Pruzan explore how the Clark’s Fork became Wyoming's first wild and scenic river.